Read more about it! 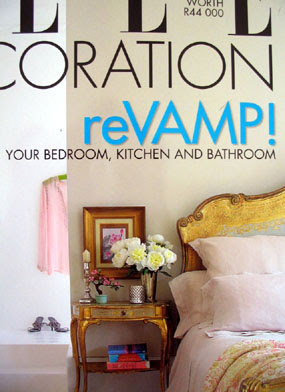 The reVamp issue is on the shelves today! Now read even more about it, right here on the blog.